Although medical practices and hospitals understand the complexity of the medical billing process, patients are likely to find it confusing. Industry expectations have shifted in a way that requires providers to have a patient-friendly approach to this process, so it’s becoming more important that you educate yourself on how to stay accessible. 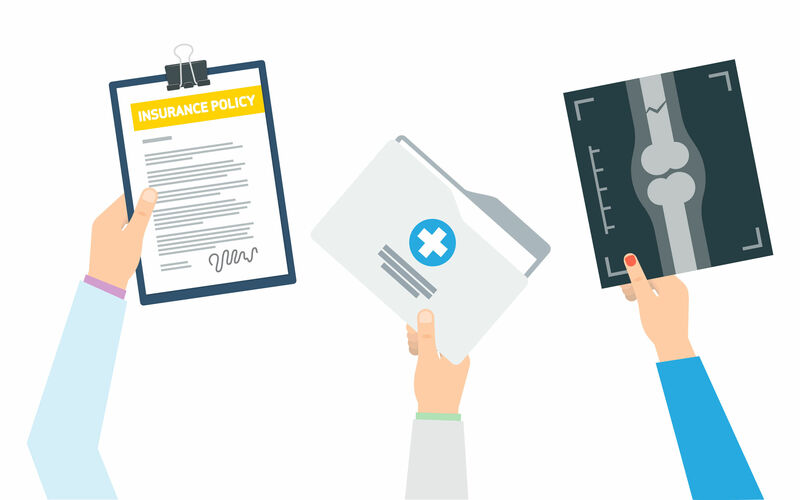 Your medical practice’s clean claim ratio is the average number of claims paid on the first submission. In a perfect world, every provider would love to reach a percentage above 95% but the meaning behind the number is what really matters. The higher your clean claim rate, the less valuable time your personnel is spending trying to identify denial reasons, coordinate payments and re-submit claims. Many medical practices put too much faith in payers to reimburse in full on every claim they complete. Unfortunately, that’s not always the case. Underpayments are more common than you might think. Dedicating resources to analyzing your payment accuracy will minimize your revenue loss and give you valuable insight into your practice’s revenue management cycle data. 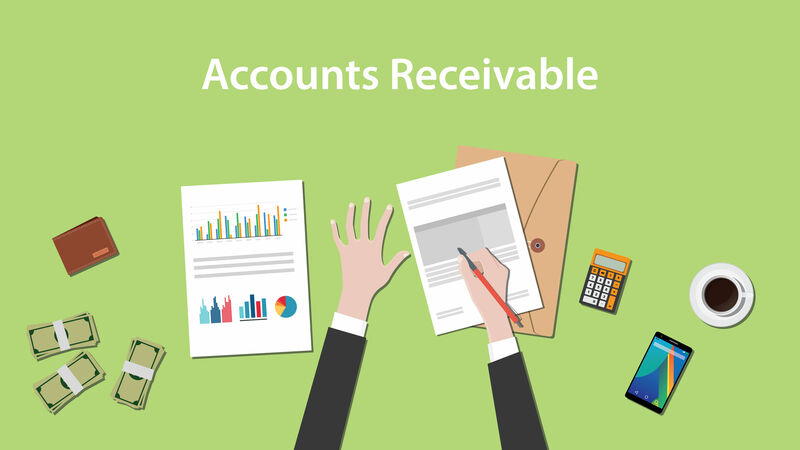 How often do you track your receivables? Do you find yourself having to scramble for time to respond to a denied claim? Maybe you should reconsider how you manage your contracts and receivables. Coding changes happen quickly in the healthcare industry and there’s no better time to get ahead of foreseeable issues. 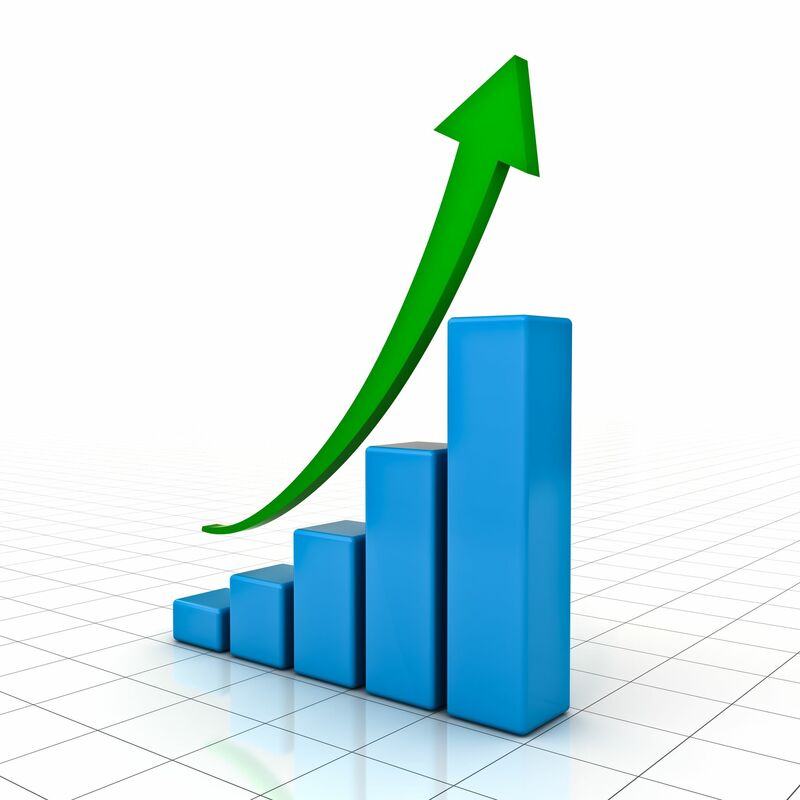 New to revenue cycle management? The first step is having predictable cash flow. Even if you’re experienced in the complexities of medical billing and coding, it’s always helpful to brush up on your basic best practices to make sure you haven’t strayed from the path. Here’s a quick guide to get started on physician billing best practices. Ready to take the next steps in streamlining your medical billing and coding?